How do I Choose the Best Hearth Kit? Proper hearth construction is crucial to maintaining the safety of wood-burning fireplaces in homes. Limestone, granite, concrete and tile are good materials to use for a wood stove hearth because they can withstand high temperatures. In order to choose the best hearth kit, it is important to consider the size of the hearth, its intended placement in the room, the type of materials that will be included in the kit, and whether the hearth will be flush to the floor or raised. The size of the hearth should correspond directly to the size and shape of the fireplace or stove under which it will be installed. Correct measurements are crucial to choosing the right kit to make sure that it fits properly. Also, corner hearth kits are much different than kits for hearths that will be installed against a wall. Likewise, raised hearth kits are much different than kits for hearths that are embedded in the floor or installed in such a way as to create just a thin lip above the floor. It is important to choose a hearth kit that includes materials that will be both durable and pleasing to the eye. Limestone, granite, concrete, and tile are materials that are commonly used to make a hearth. All of these materials stand up well to the heat that fireplaces and wood-burning stoves emit. Choosing between them is a process of finding a hearth kit with materials that fit in well with the room. A concrete hearth kit, for example, might work well in a modern space. A granite hearth kit might work well in an elegant room. Price is certainly a factor as well. It is the type of materials that are used to make the hearth that determines the price. A marble hearth kit is likely to be much pricier than a tile hearth kit. Before purchasing a hearth kit, be sure to fully understand the installation requirements and make sure that all of the necessary tools are on hand. For those who are less experienced with do-it-yourself home projects, it may make sense to purchase a hearth kit that requires the least amount of assembly. It is possible to purchase hearth pads that come pre-assembled. These pads are not always sufficient for surrounding wood burning stoves and can damage the nearby walls if those walls are not covered with a material that is the same or similar to the material that is used underneath. It is also possible to purchase a hearth kit and then pay a professional to install it. 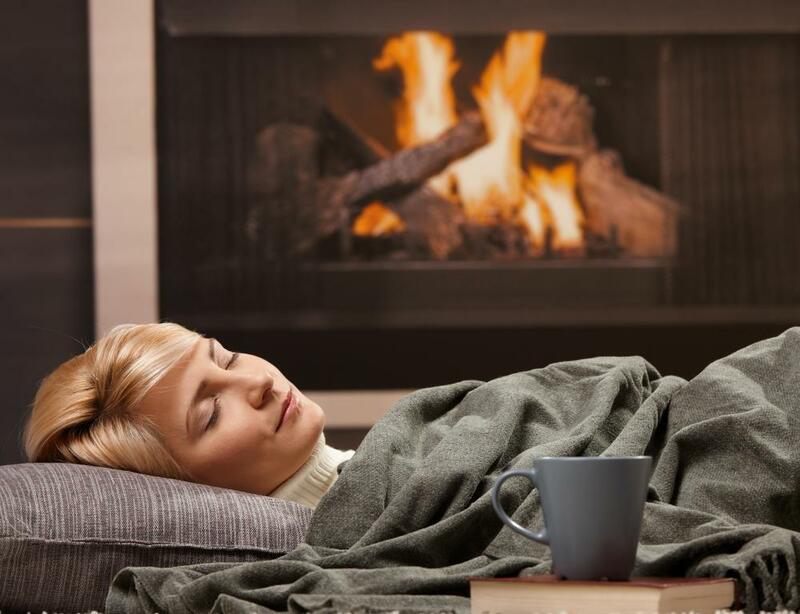 What is an Open Hearth Furnace? How do I Choose the Best Hearth Size? What is a Back Hearth? 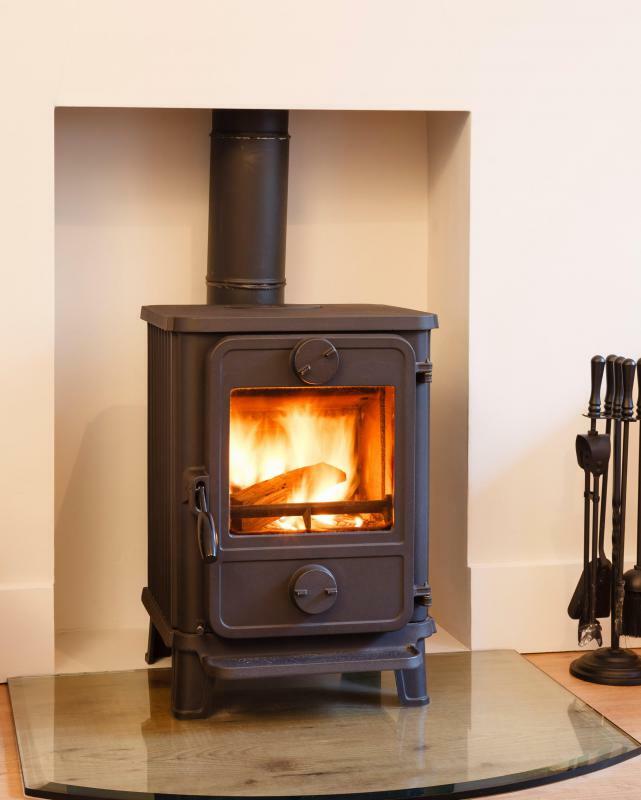 What is a Stove Hearth? What are the Pros and Cons of a Concrete Hearth? What are the Pros and Cons of a Marble Hearth?